We have the hard to find vacuum cleaner bags for the Electrolux Aptitude upright, Electrolux Oxygen upright, and Electrolux Oxygen 3 upright vacuum cleaners. 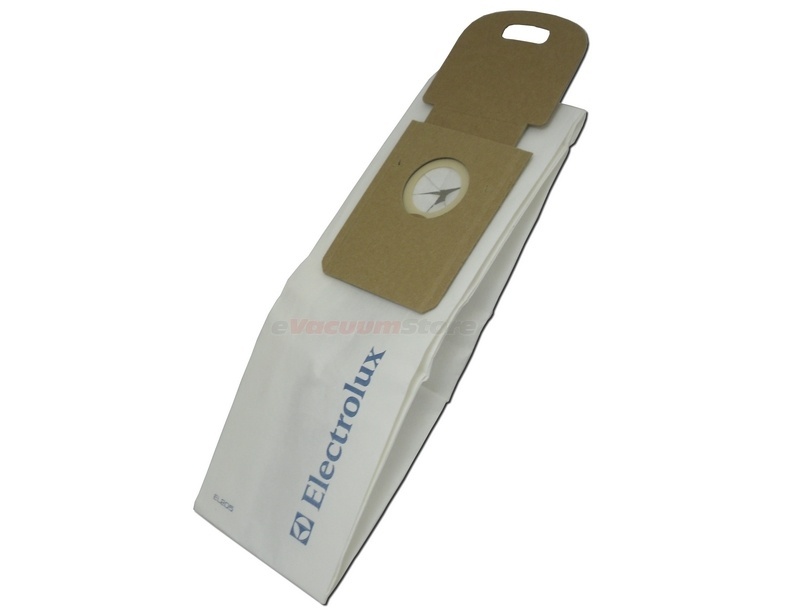 Electrolux EL204B vacuum bags fit the Electrolux Aptitude and Electrolux Oxygen models: EL5010A, EL5010A-1, & EL5010AZ. The Electrolux EL205B bags fit the Oxygen 3 upright vacuum cleaner models EL5035AZ, SP5035A, and EL5035A. Both the EL204B and EL205B vacuum cleaner bags filter dust particles from the air. For convenience, these products are offered as genuine Electrolux vacuum bags as well as generic brand. 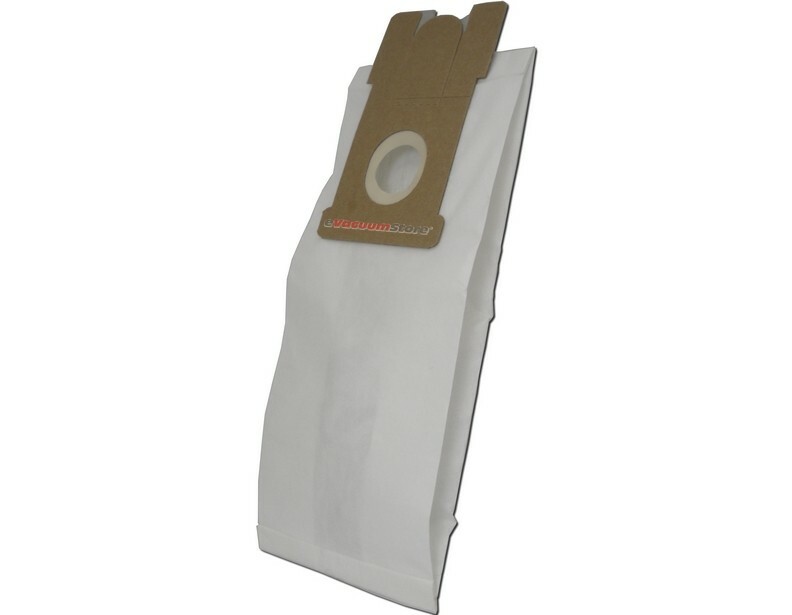 The genuine EL204B vacuum cleaner bags offer the best filtration of the bags that are available for these machines. Providing very similar quality, the generic brand Aptitude and Oxygen bags guarantee great filtration as well as holding capacity. 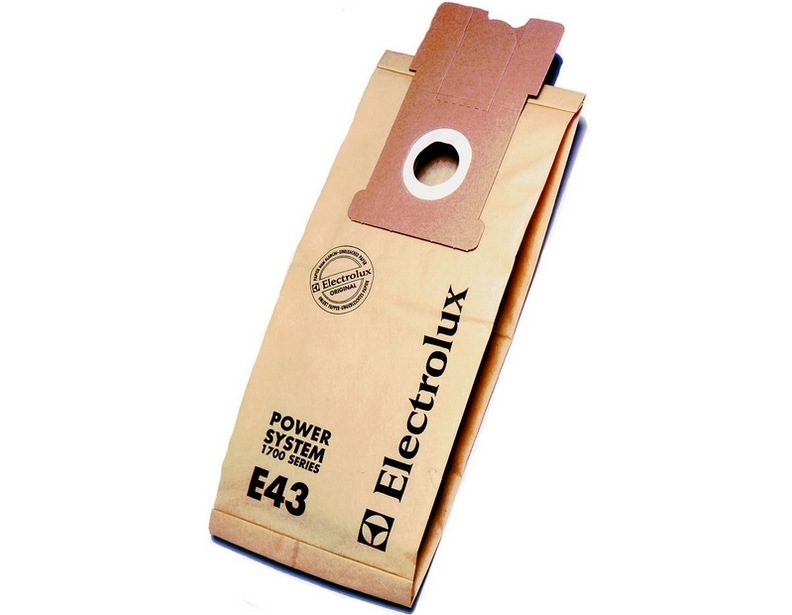 Electrolux also offers these in an additional genuine package known as the EL205B which includes both bags and filters. Make sure to contact eVacuumStore in pursuit of additional information by calling 866-972-8227.